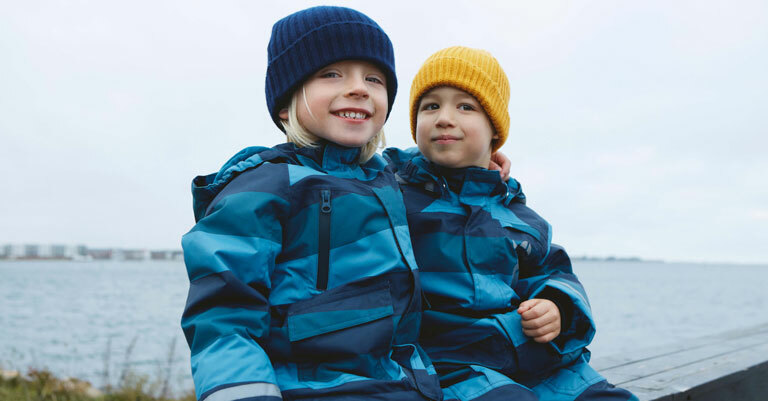 Danefæ is one of Denmark's hottest children's brands. Well-known Danish icons are the graphic starting point for a large collection of basic clothes with an ounce of irony. Denmark's most legendary stereotypes: Vikings, mermaids and swans create a strong Scandinavian line that brings joy both to the ones wearing them and the ones admiring them.